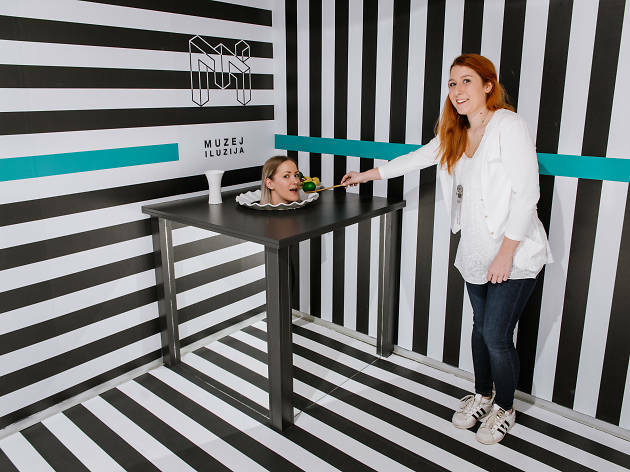 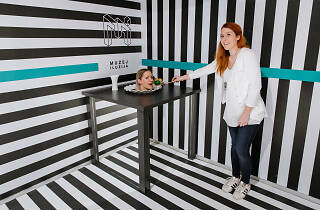 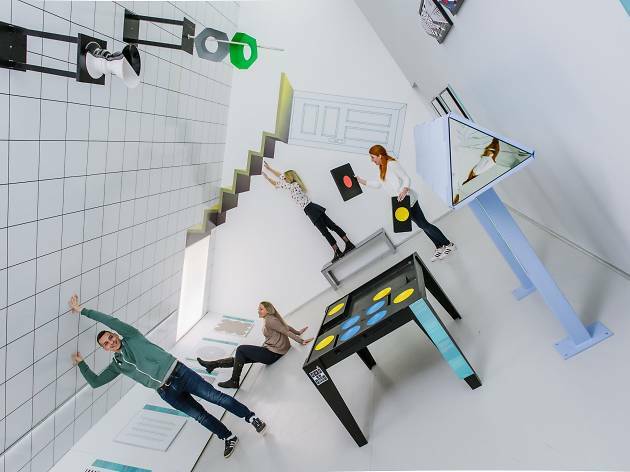 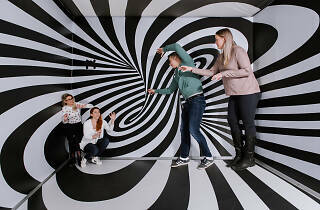 This permanent exhibition celebrates the immersive world of illusions and spatial trickery. 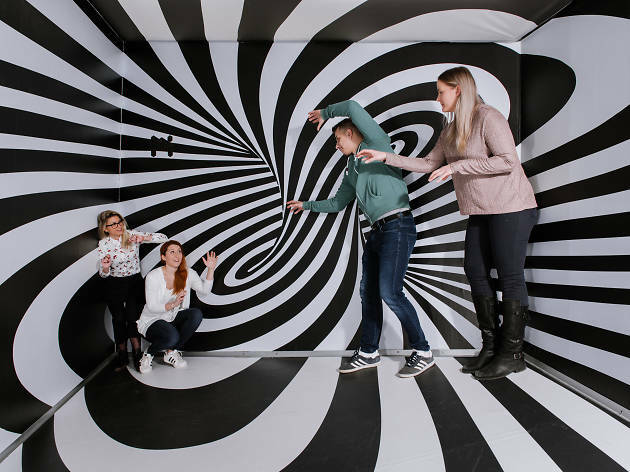 Accompanying the range of optical installations and holograms, it's backed up by educational info explaining the science behind how they work. 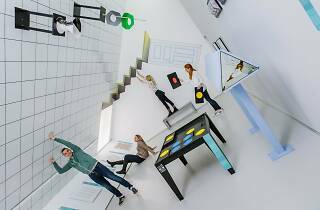 The gift shop is worth checking out for some wacky toys and lighting accessories.